Zhejiang HangXin New Materials Co.,Ltd/Haining lead Imp&Exp Co.,ltd as a professional manufactory of pvc compound or knife coated material, main products including pvc flex banner,PET,mesh banner, self-adhensive viny,tarpaulin, inflatable fabric, architecture membrane, drop stitch fabric, etc It widely used in interior decoration, tent, inflatable boats, truck cover, bounce castle, mattress, inflatable surfboard, bags, air duct as well as solvent, eco-solvent, UV or sublimation printing on it..
HX company was founded in 2011 and located at Haining Economic Development zone ,where only 110km away from shanghai and 120km away from Ningbo city. 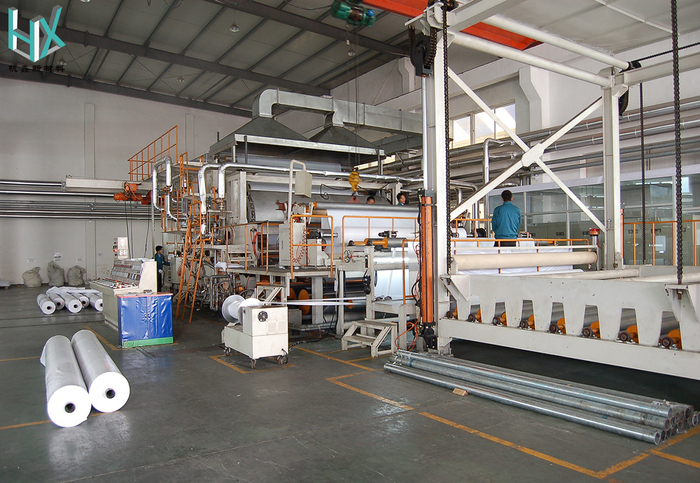 Our advanced calander machines , lamination and knife coated or knitted machines make us offer you perfect fabric with high strength,excellent oxidation-resistant, anti-corrosion and fire retarding feature. 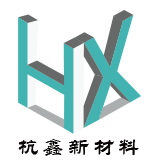 After years of unremitting efforts.HX company has build complete production lines and perfect production sales system. Our fabric has been export to Europe , America , Russia , southeast Asia , Africa and south America etc. On the philosophy of integrity, we wish share our growth with you.